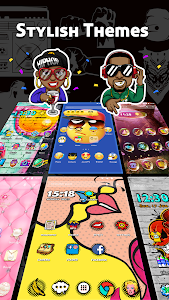 ?CoCo Launcher - Awesome & Cute & Funny Black Emojis, Live & 3D Wallpapers, Pretty & Fashionable Themes, decorate your phone with this amazing CoCo launcher! 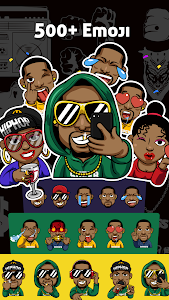 Black emojis: Big selection of cute and awesome black emojis, GIFs and smiley face. 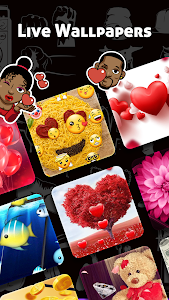 Themes and wallpapers: Beautiful, cool and free live themes and wallpapers. 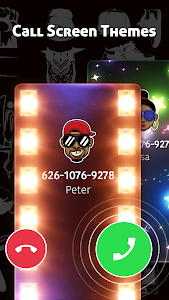 Call screen themes: Dynamic incoming call screen themes. Transition effect: Stylish transition effect. Screen manager & smart folder: Manage your apps into different folders. Unread message: The number of unread messages will show on icon badges. Desktop settings: Set up desktop icons by you want, including sizes, the color of apps’ name and etc. Menu: Quick access to system settings, launcher settings and launcher widgets. Widgets: Easily enter into system widgets and add launcher widgets to home screen. 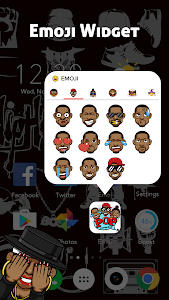 Notification toolbar: Quick access to the flashlight, Wi-Fi, data, etc. Search bar: Google search engine on the home screen. Junk cleaner: Clean app junk. Notification cleaner: Clear unnecessary notifications. App lock: Lock up apps and safeguard your privacy. Hide apps: Hide private apps from the desktop. Online games: Provide more than 20 interesting H5 online games. 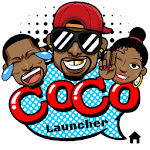 ?Download Coco Launcher and enjoy it!? 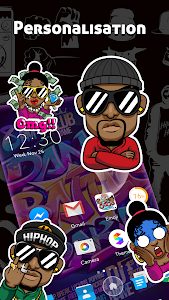 Notice: CoCo Launcher will change your default home screen, you can clear it in the system settings. Google will be our search engine.